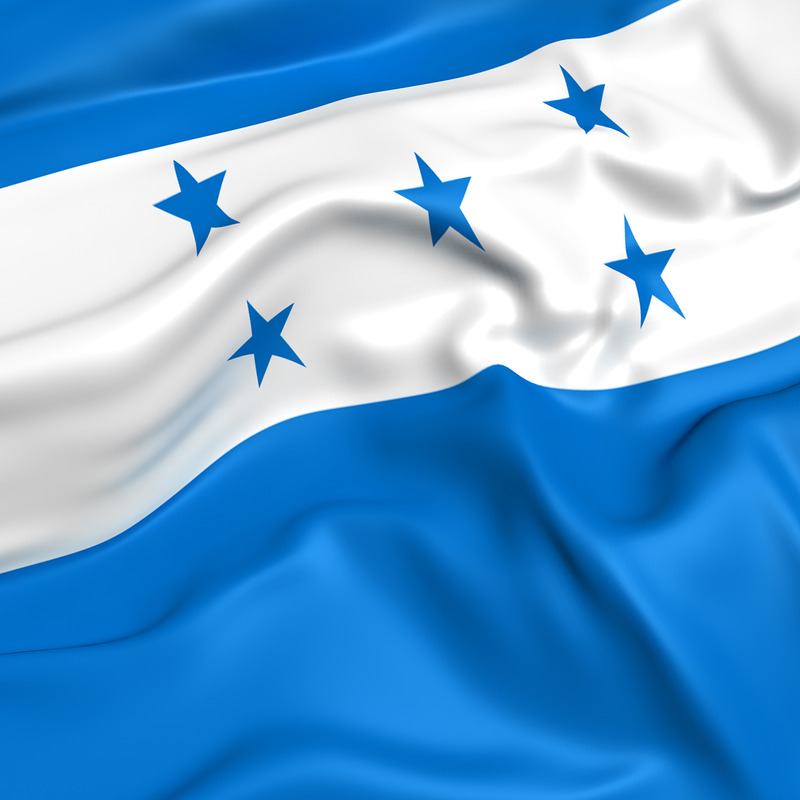 Recently USCIS has extended Temporary Protected Status (more commonly referred to as TPS) for eligible individuals from both Honduras and Nicaragua. The re-registration window was opened on October 16, 2014 and is open till December 15, 2014. This means that eligible indi viduals can now get both work authorization and a reprieve from deportation from January 2015 till January 2016. If you’re sure what that means don’t worry and read on as I provide a general overview of the process below, but I would recommend speaking with an attorney to help you with the process to make sure that you are doing everything correctly so contact us today and let us help you through the process. Only individuals from certain eligible countries, such as Nicaragua and Honduras, can apply for TPS. For a full list of who is designated and the relevant time periods, which I further comment on below, visit the USCIS website. The Secretary of Homeland Security may designate nationals of countries where it is currently unsafe to return to and who are currently in the U nited States as eligible for TPS. If granted TPS eligible individuals may not be removed or deported from the United States. They are also be eligible for work authorization and they may be granted travel authorization. 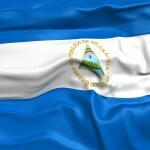 In order to be eligible for TPS not only do you need to be a national of a country that has been designated with TPS status but you also need to have been continuously present in the United States from a specific date and you need to make sure you apply and reapply as is the case with Honduras and Nicaragua before December 15 of this year. In some cases eligible individuals who have not applied before may apply for late initial registration in the designated extensions. evidence that you have been continuously residing in the U.S. since that date. You would submit this evidence along with the requisite forms which are in most cases the I-821 and the I-765 along with any requisite fee. In some circumstances USCIS will accept a late filing in the case of a re-registration or an initial re-registration but you must still be independently eligible for TPS. A late re-registration may be accepted by USCIS if you have a valid reason for the late filing. In order to be accepted for a late intial registration you must, again broadly speaking have been in some other status, received some form of removal relief, or be the spouse or the child of an individual who is eligible for TPS.